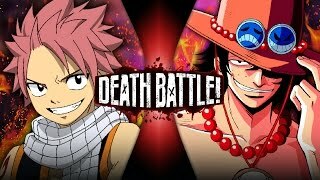 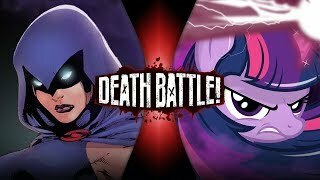 Raven VS Twilight Sparkle (DC VS My Little Pony) | DEATH BATTLE! 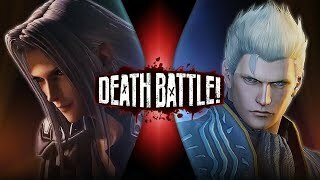 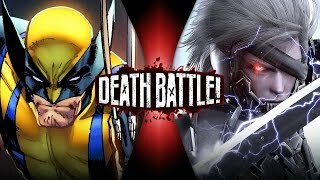 Wolverine VS Raiden (Metal Gear VS Marvel) | DEATH BATTLE! 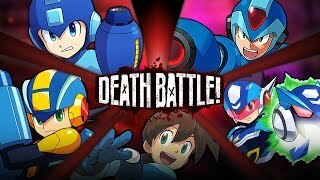 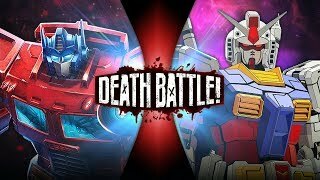 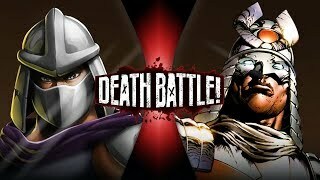 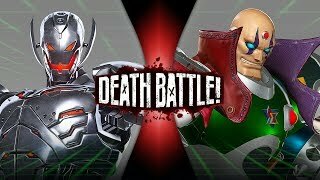 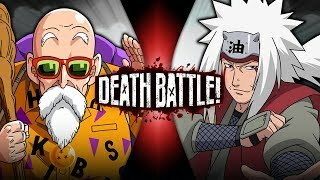 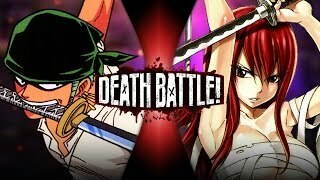 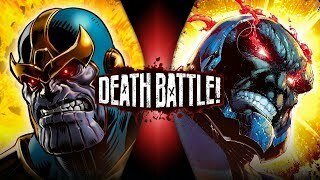 Ultron VS Sigma (Marvel VS Capcom) | DEATH BATTLE! 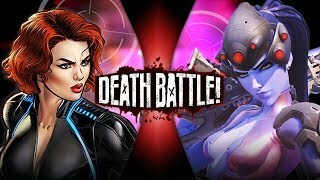 Black Widow VS Widowmaker (Marvel VS Overwatch) | DEATH BATTLE! 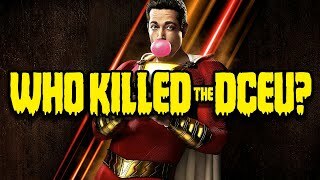 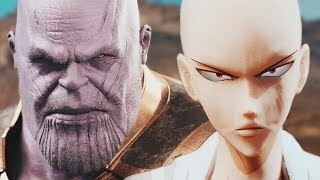 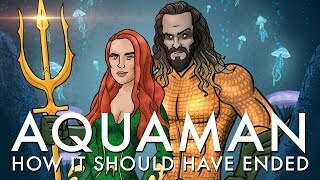 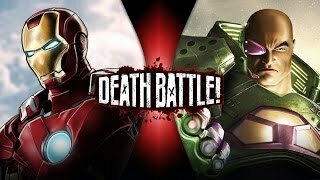 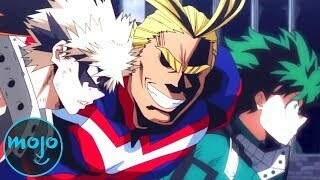 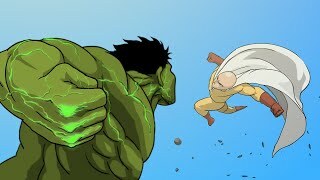 Iron Man VS Lex Luthor (Marvel VS DC) | DEATH BATTLE!